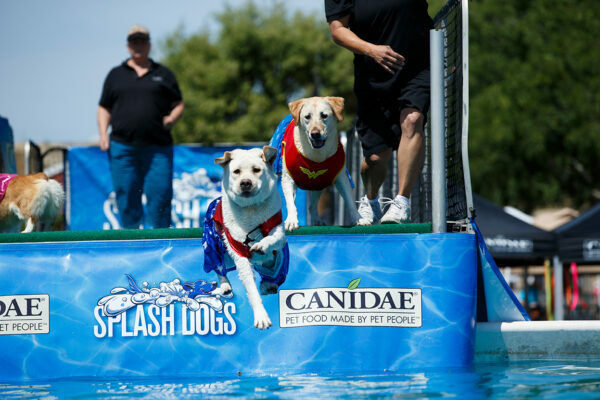 The post Dug Up at Dogster: April 2019 Dogs Events by Melissa Kauffman appeared first on Dogster. Copying over entire articles infringes on copyright laws. You may not be aware of it, but all of these articles were assigned, contracted and paid for, so they aren’t considered public domain. However, we appreciate that you like the article and would love it if you continued sharing just the first paragraph of an article, then linking out to the rest of the piece on Dogster.com. April brings showers, flower and must-do dog events! Don’t see a dog event you know about on this dog events listing? Email us at dogstermag@belvoir.com to get on the list! 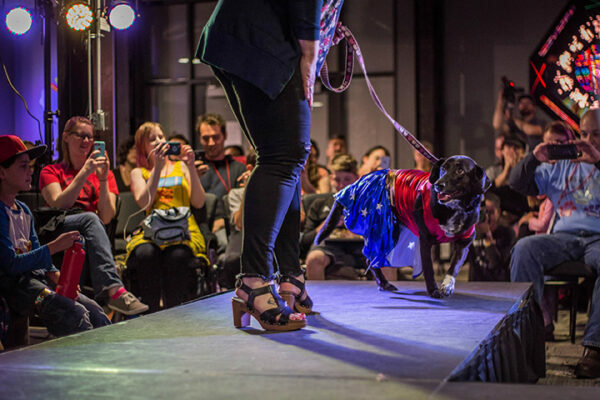 Celebrate a mix of nerd and canine culture at this year’s Denver Indie Comics & Art Expo in Colorado, where artists, writers, creators, tattoo artists and much more gather for panel discussions, exhibits, crafts sessions and fun contests like this. Just sign up your dog and dress him up (only if he wants) in a character or element from the nerd culture realm that you create. Finalists compete on the Main Stage with a fashion show. Info at dinkdenver.com. Kick off the weekend with a dinner and silent auction on Friday April 19th plus a walk on the Ocean City Boarkwalk for a good cause on Saturday the 20th. This Ocean City, Maryland event raises funds for the private, non-profit, no-kill animal shelter — the Worcester County Humane Society. It’s the largest fundraiser held each year, so please join. Hundreds of pet friends and families meet at the Inlet and the boards in downtown Ocean City to walk as far as they or their pet like. Registration has no minimum, but an entry of $25 will get your pet a bandana, a donation of $50 will get you a bandana and a t-shirt and a donation of $100 or more will get you all of that plus a beach towel with the logo. There will be water stops along the way as well as “Beach Photos” by professional photographer Images by Sara, complimentary for all teams and individuals participating in the walk. At the end of the morning there will be contests and members of the Ocean City K-9 team, Ocean City Animal Control and the Ocean City Mounted Units. Click here for more information. Pet parents of anxious dogs will love this fiction book by international bestselling author Allie Larkin, who herself has an anxious dog, Stella. After Katie Ellis’ divorce, she and her dog, Bark, move back to Florida to live with her grandmother, Nan. Katie and Bark struggle between anxiety and hope in this new life venture. 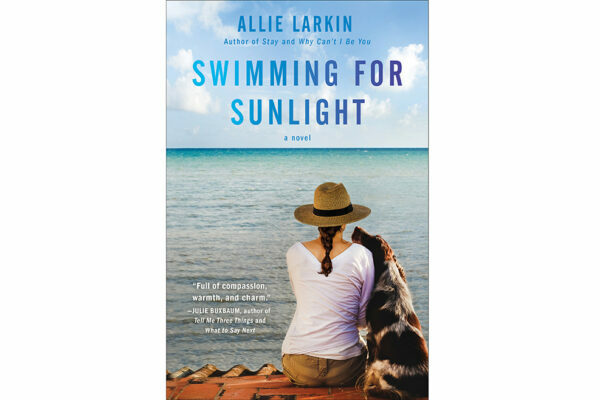 This novel of hope, loss and friendships — both human and furry — make for the perfect spring read. Published by Atria; $15.99. This is a truly fun family show in Costa Mesa, California, with lots of pets, pet organizations, pet adoptions and pet products. Check out the police K-9 demonstrations plus other puptacular demonstrations like diving dogs, dog breed presentations and cooking for your dog. Latest details at petexpooc.org. See dogs hunting, retrieving, herding and guarding in paintings, prints and sculptures from the 17th through the 20th centuries in this beautiful exhibit open now through April 29 at the Pebble Hill Plantation, Thomasville, Georgia (pebblehill.com). Admire works created by influential and celebrated American and British sporting, animal and wildlife artists. 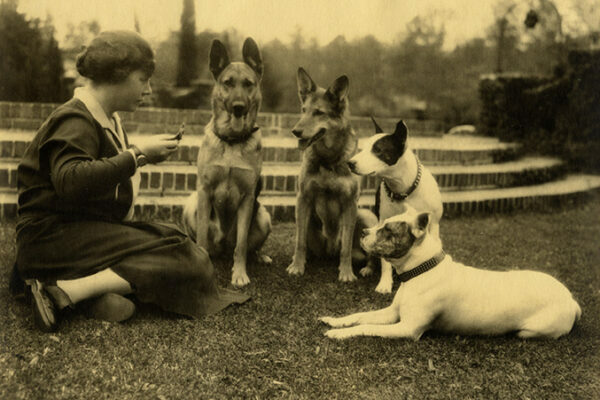 Plus, view an exhibit showcasing working dogs who lived with generations of the Hanna family, owners of the plantation.